If imitation is the sincerest form of flattery, Delta must be positively blushing at United’s recent mileage-program moves. 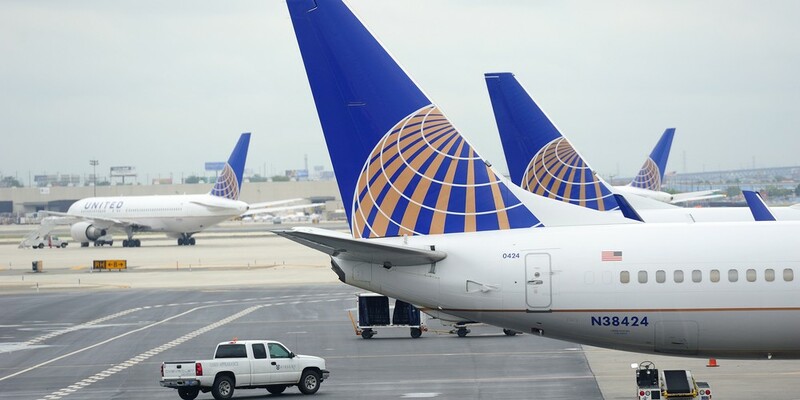 First, there was United’s wholesale copying of Delta’s new-for-2015 spend-based program. Apparently, when it comes to the design of loyalty programs, intellectual property rights don’t apply. If they did, Delta would have a strong case against United for copying, detail for detail, Delta’s new scheme. And now, on a smaller scale, United has cut-and-pasted into MileagePlus Delta’s upcoming change to its elite-qualification requirements, announced last month. The current elite-qualifying mile and segment requirements will remain unchanged. A company’s best moves are often mimicked by other companies operating in the same space. That’s the nature of competition. But United’s shameless imitation of Delta’s loyalty marketing is eye-popping in its brazenness. And it raises the question of customer focus: Where is United’s, on its customers or on its competitors? At least for the time being, American will not be copying Delta and United’s move to revenue-based programs, or adding a spend requirement to qualify for elite status. So there is an alternative. There’s a novel idea! Next year, travelers will face a clear choice, between the revenue-based programs of Delta and United, on the one hand, and American’s traditional mileage-based program, on the other. Which side will you be on?